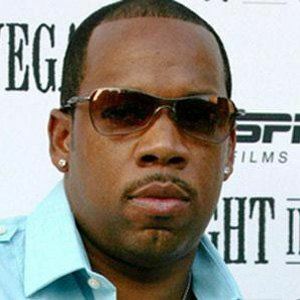 He pioneered the New Jack Swing sound, combining elements of hip-hop with urban R&B, with Bel Biv Devoe. 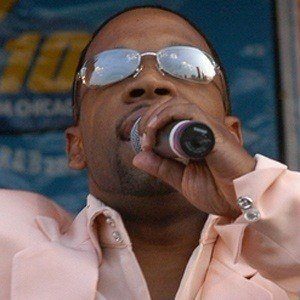 Moving to management, he introduced '90s audiences to the R&B group Boyz II Men, then started the record label and production company SportyRich Enterprises. 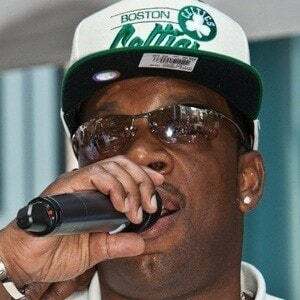 He was born in Boston, Massachusetts. 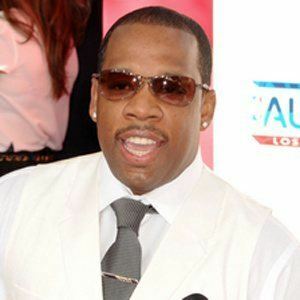 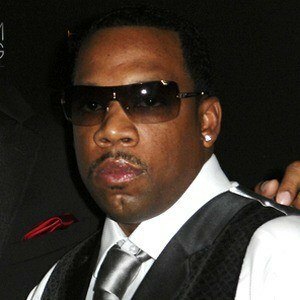 He and his wife Teasha Bivins raised a son named Michael Bivins, Jr., and daughters, Star, Savi, Shi and Sanai. 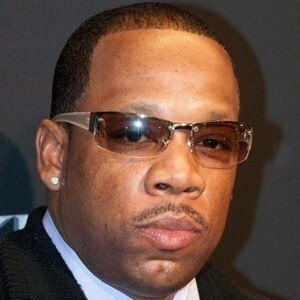 He appeared in a small role in the Ice Cube comedy Friday After Next.